Bangkok, Thailand-April 13, 2017: Locals and tourists celebrate Songkran Festival, Traditional Thai New Year. People play water, and some use water guns to enjoy the festival. 4k00:14Bangkok, Thailand-April 13, 2017: Locals and tourists celebrate Songkran Festival, Traditional Thai New Year. People play water, and some use water guns to enjoy the festival. 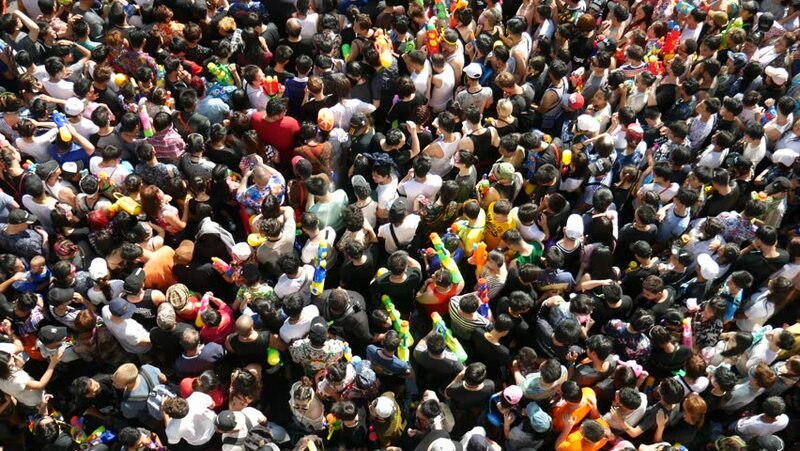 4k00:11Bangkok, Thailand-April 13, 2017: Locals and tourists celebrate Songkran Festival, Traditional Thai New Year. People play water, and some use water guns to enjoy the festival. hd00:15TULCEA, ROMANIA - AUGUST 08: Friendship dance (aerial view) at the International Folklore Festival on August 08, 2014 in Tulcea, Romania.